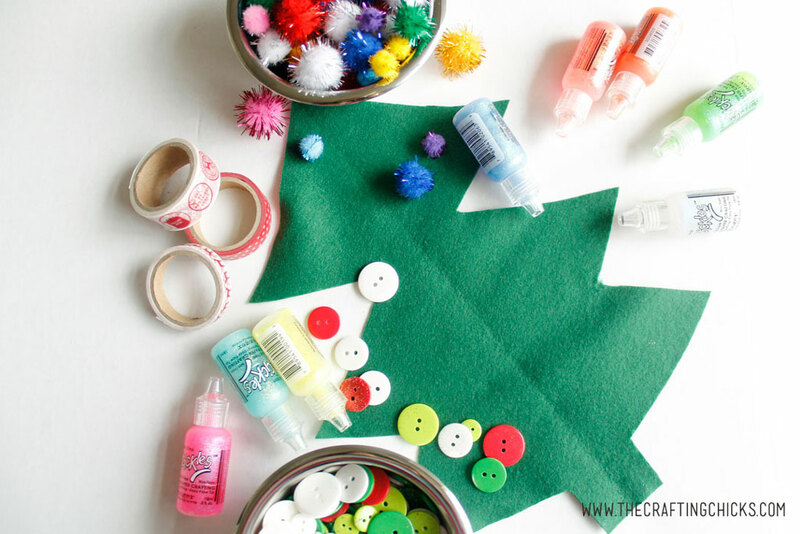 Need a festive way to keep the kids busy? 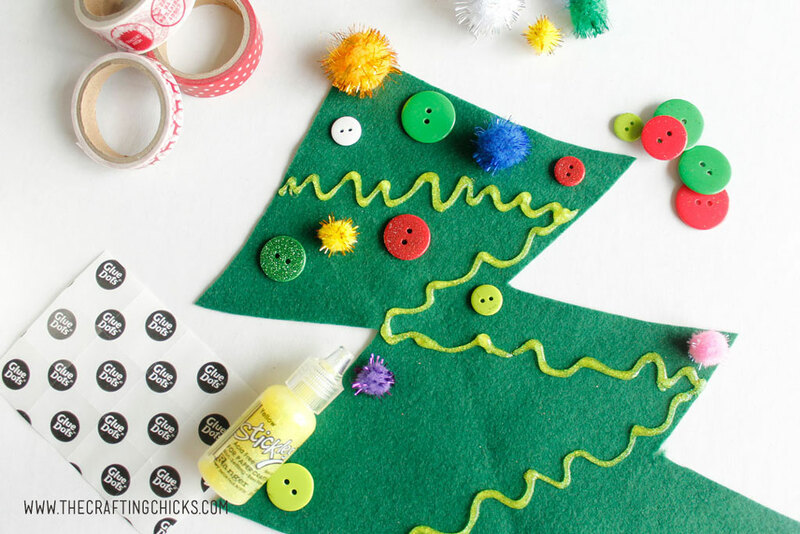 Try this fun Felt Christmas tree. 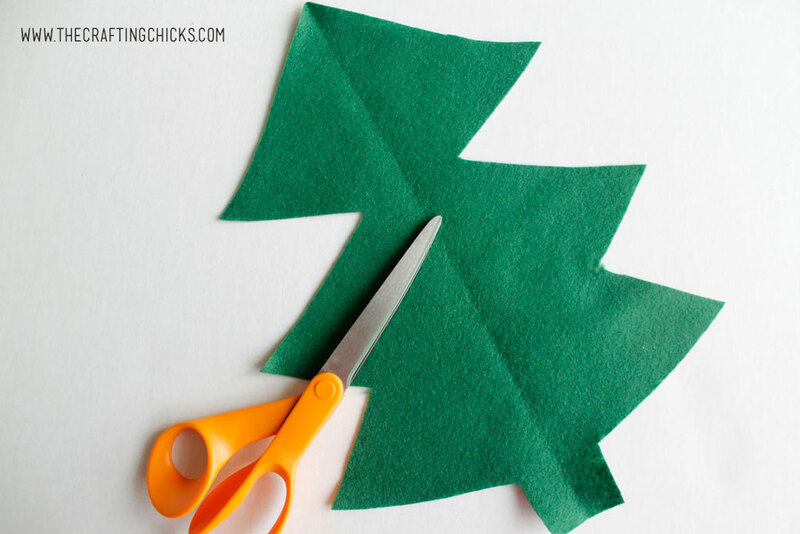 It’s a fun and easy kids craft idea. 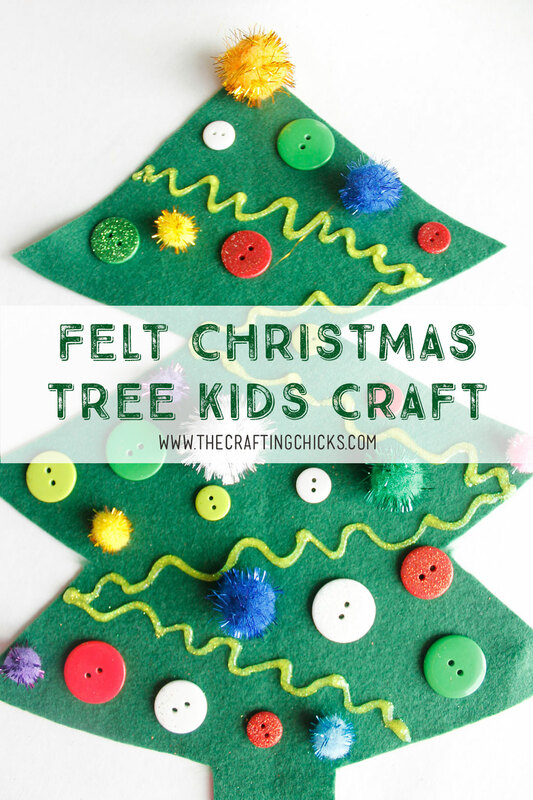 I’m sharing this fun Felt Christmas Tree Kids Craft on the Oriental Trading blog, Create Fun. I find myself looking for ways to keep my girls busy during winter break from school. They always want to do a craft project. It nice to find projects that they can do without much supervision. Then I can get my Christmas list finished while they are busy and not using electronics. I think that felt is a great medium for kids to use. It’s soft and forgiving and easy to cute and glue on. Most of the supplies are probably already in your craft stash. 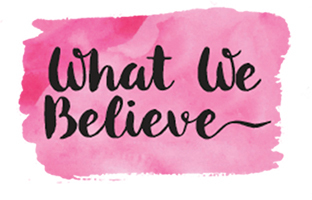 Just start looking and I’m sure you’ll be able to find a lot of different supplies that will make your kids happy and keep them crafting. The best part is that your kids can make these to giveaway for grandparent or neighbor gifts. A gift that will be treasured for years.